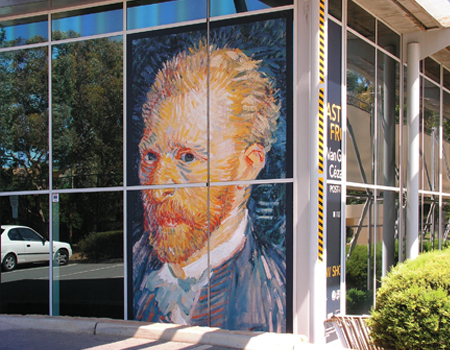 Wild Digital - Self Adhesive Vinyl Window Graphics. 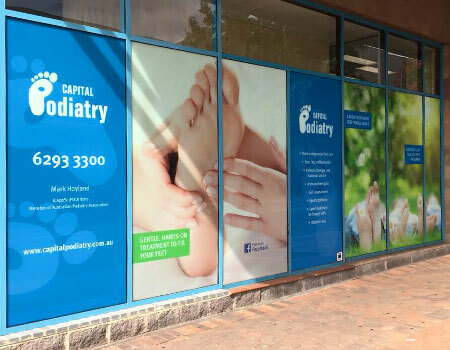 Digitally printed Self Adhesive Vinyl Graphics. 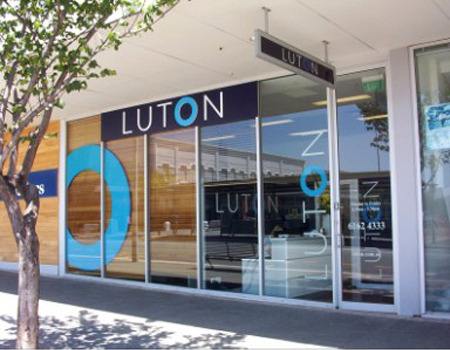 We print directly onto self adhesive vinyl (SAV) to create high impact graphics suitable for a wide range of uses. 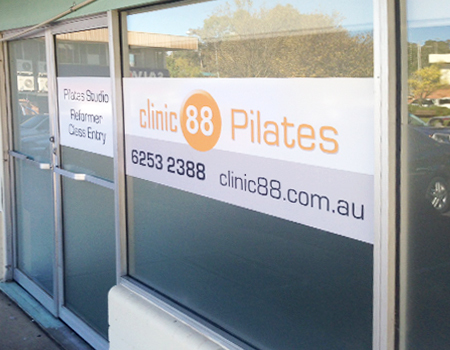 We can also cut out letters and logos to suit your individual needs. 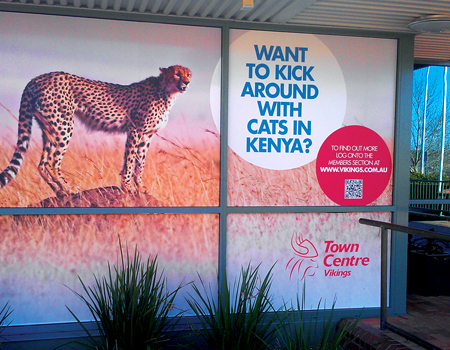 Transform the look of your shop or club with the strategic use of window sized advertising decals both inside and out. Using UV stable inks we can ensure your windows will look great for years so you get great value for money.